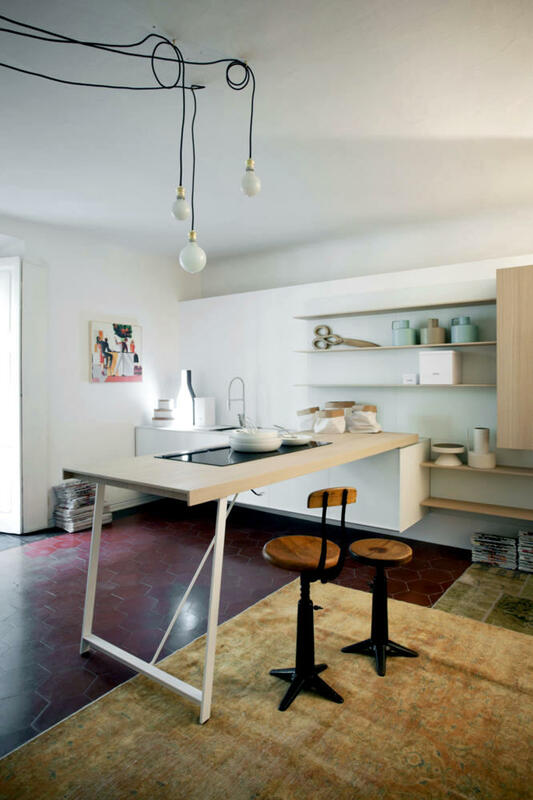 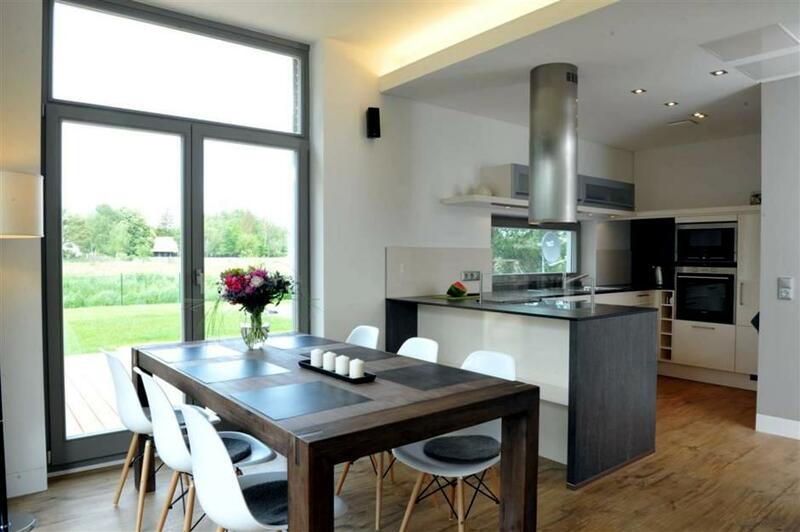 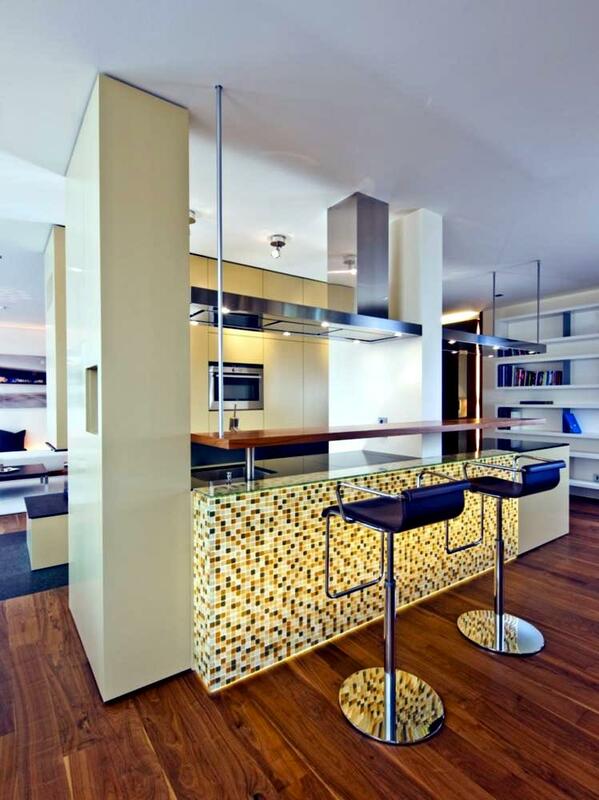 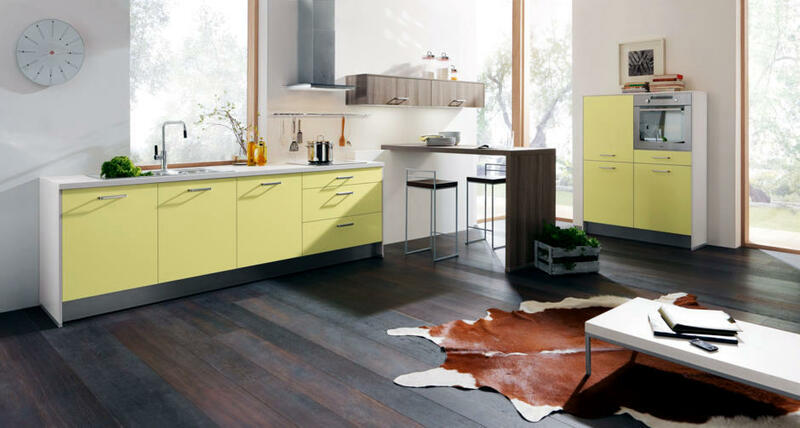 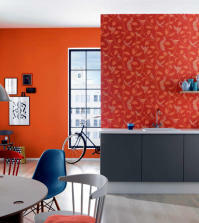 More and more people are looking for a practical multifunctional kitchen. 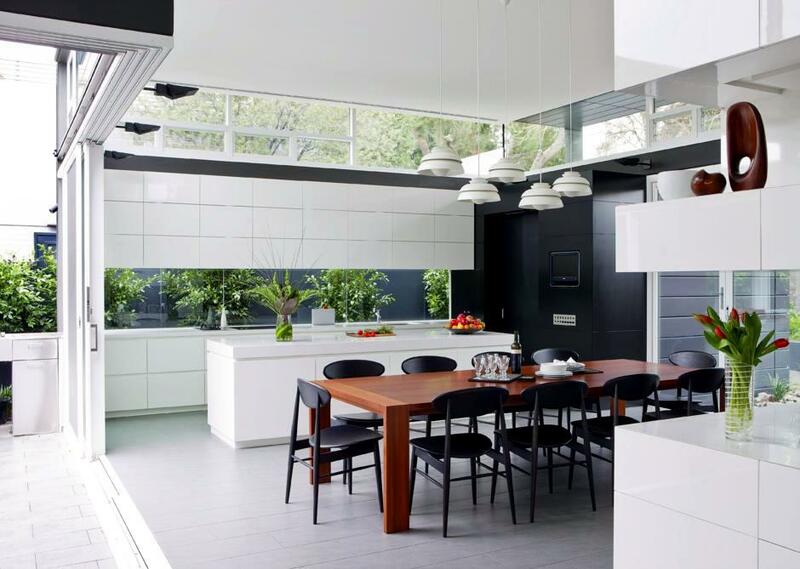 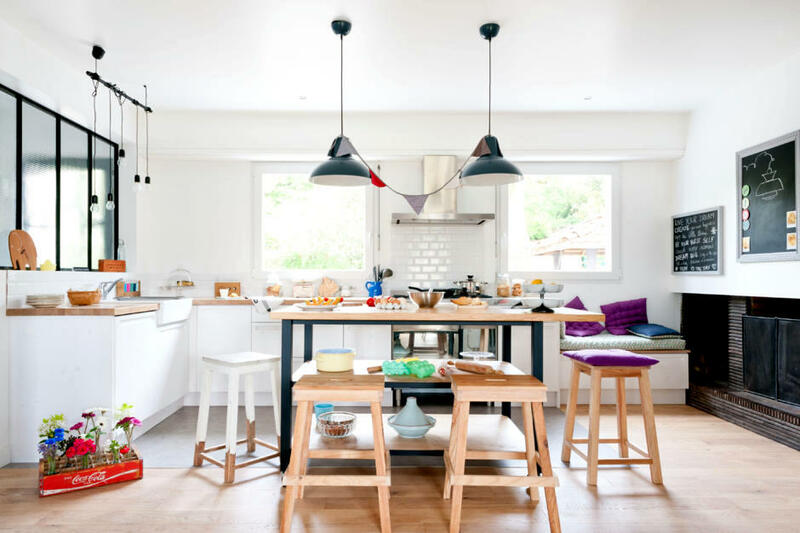 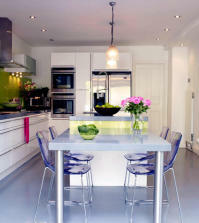 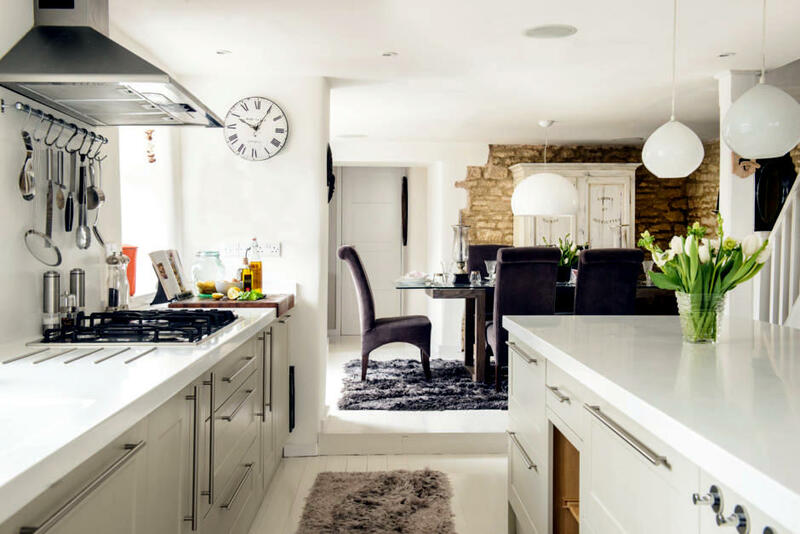 The kitchen has been transformed over the years into a modern house where the whole family gets together. 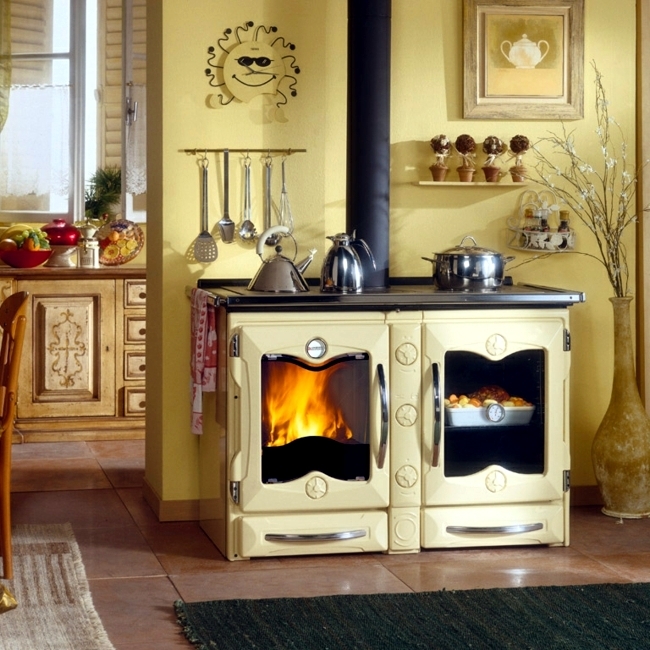 It may be better to create a warm environment that the heat of the fire? 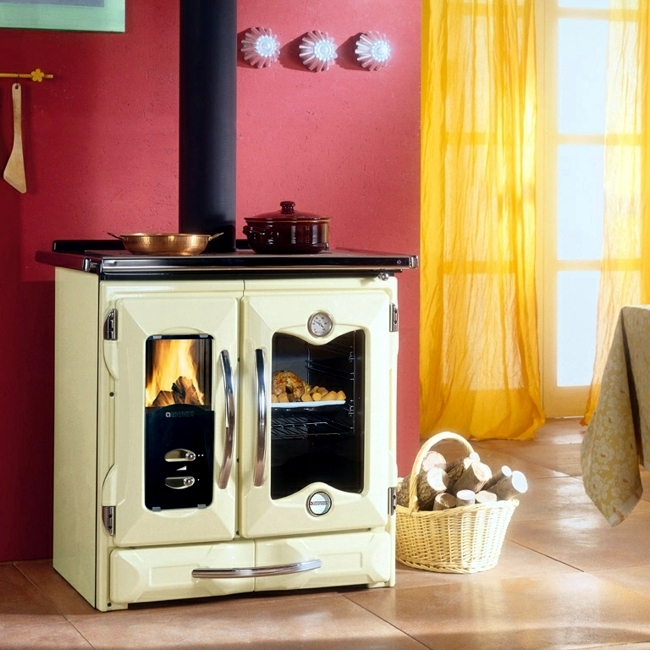 The multifunctional kitchen stove, which reminds us of childhood, is again in vogue. 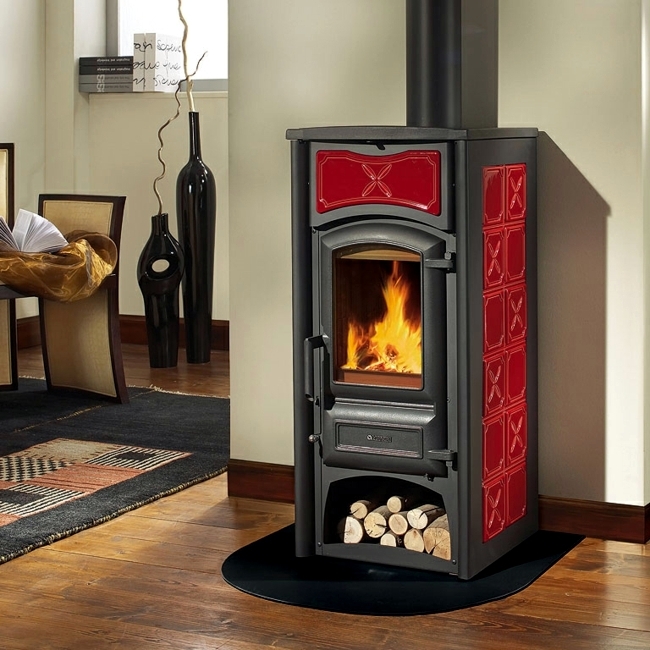 The new models combine comfort and functionality, and significantly reduce heating costs in the winter months. 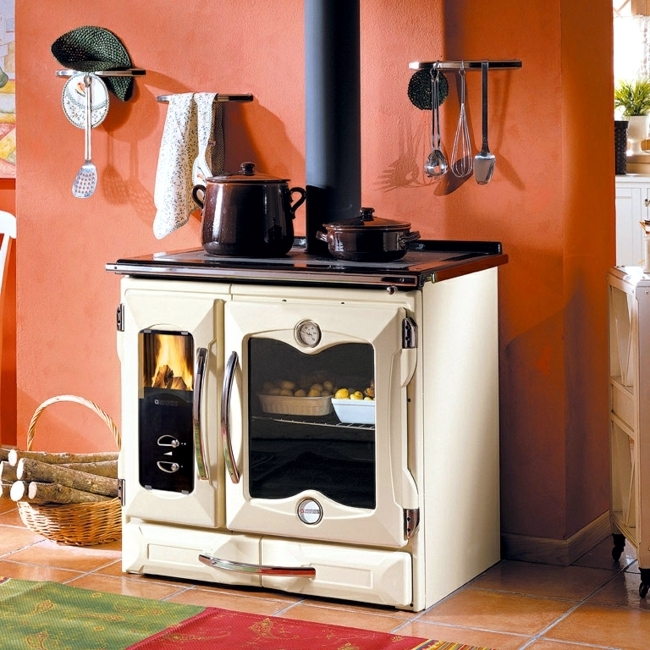 The baking oven multifunction cooking is a combination of heating and oven. 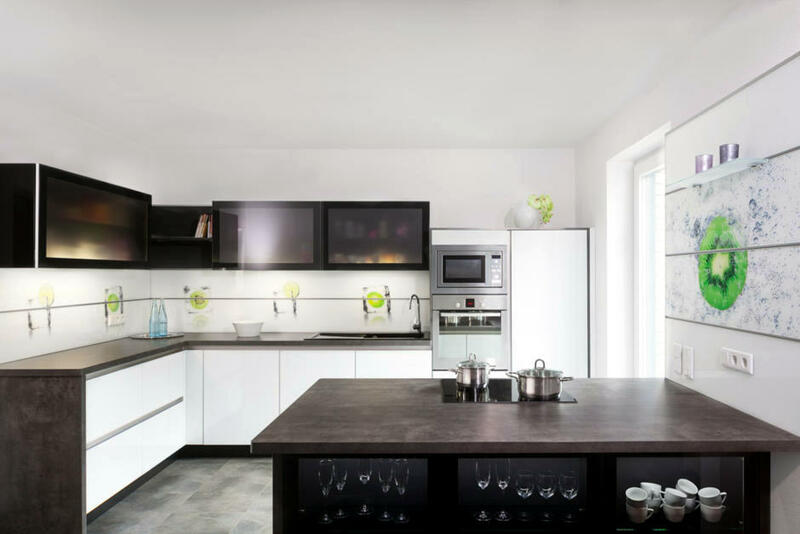 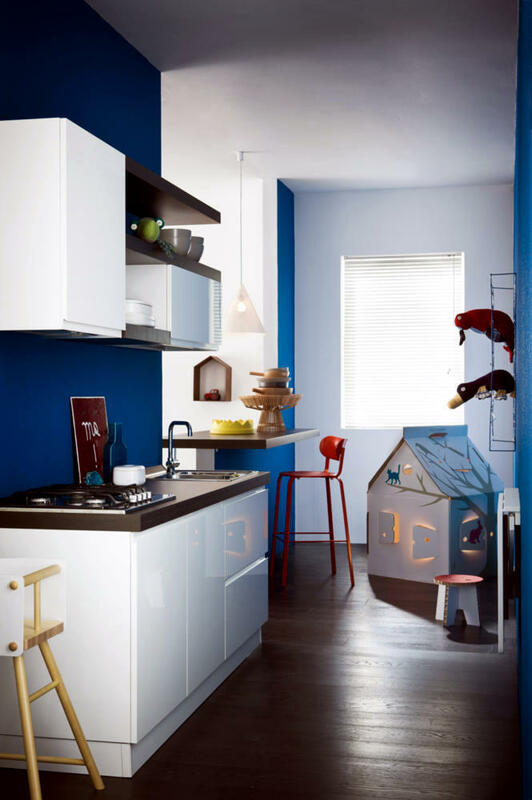 Today, many practical and space-saving models are available in various forms and combinations that are perfect for small apartments. 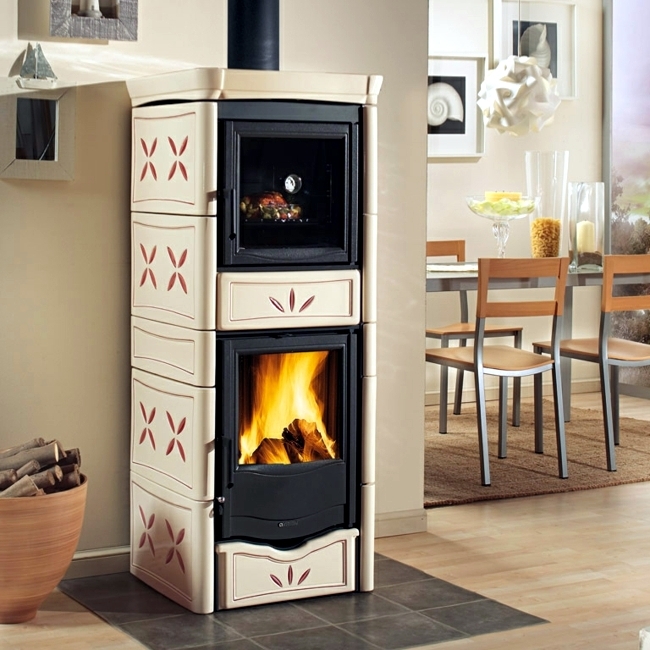 Another important advantage is the rapid installation. 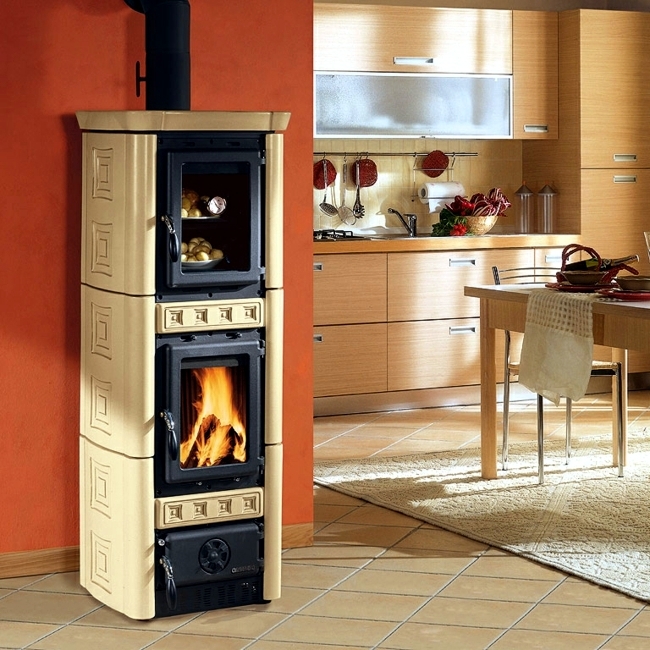 Stoves can be constructed without much effort. 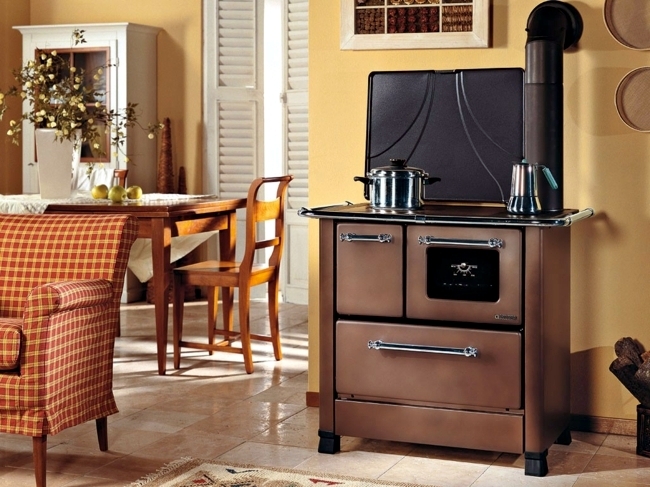 The only thing that needs to be planned in advance, the exhaust pipe. 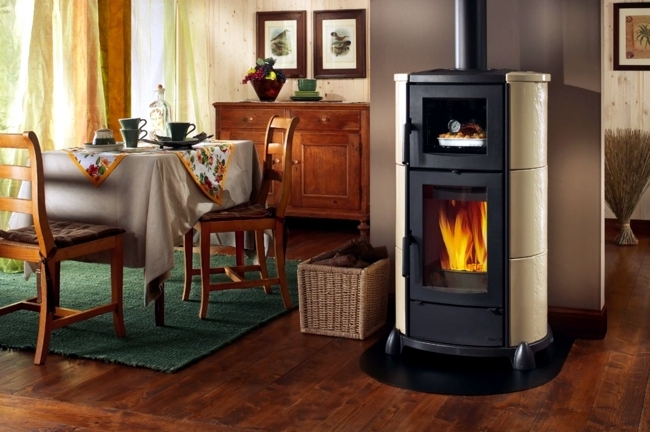 Energy not only allows low power consumption - modern fireplace panels can also reduce heating costs. 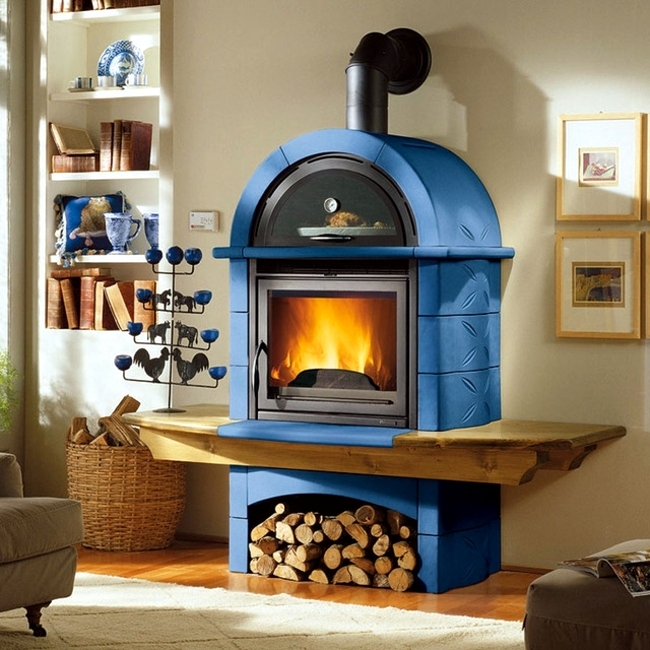 When the oven is encased in ceramic or soapstone fireplace can disperse the heat long after the fire is out. 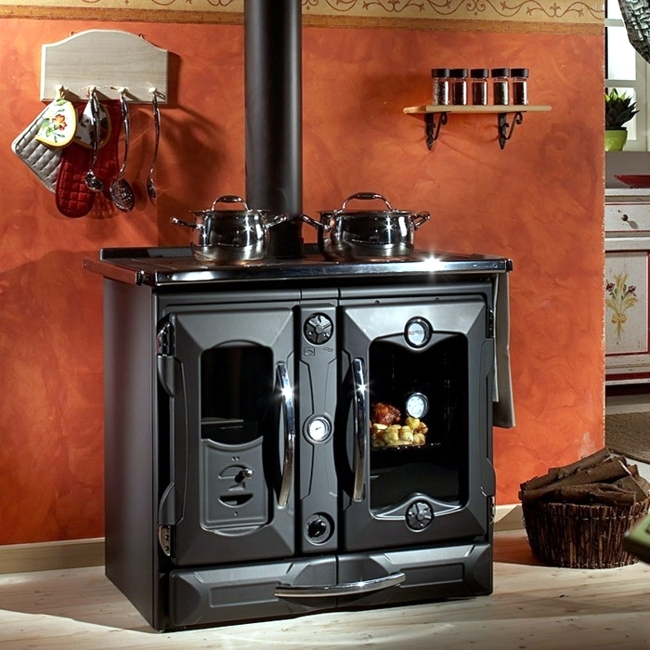 The multifunctional kitchen stove not only offers you the opportunity to save energy in the winter months, but also to prepare tasty and healthy food. 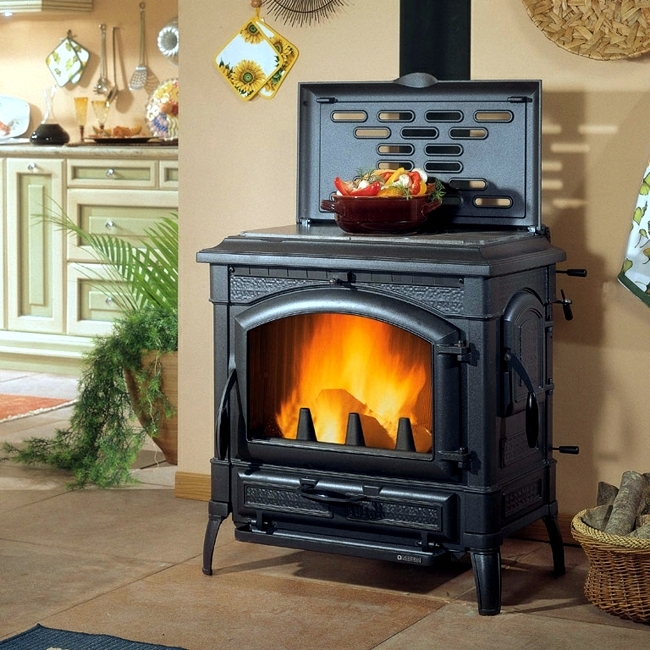 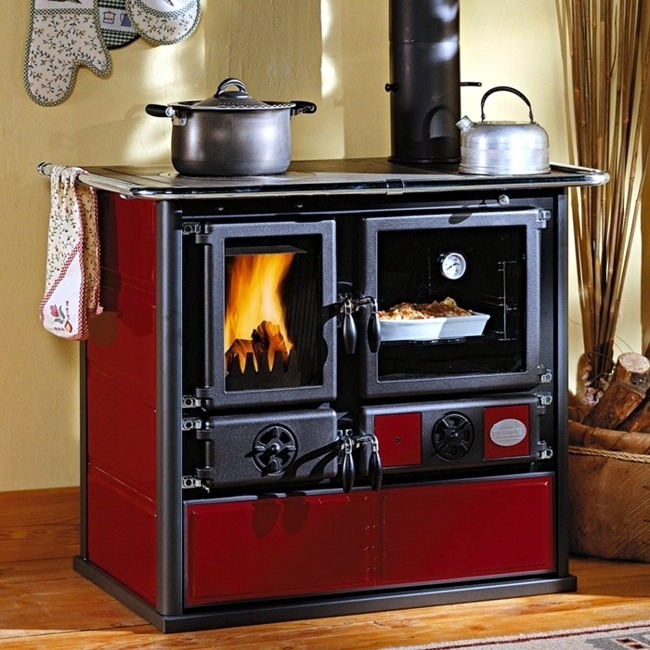 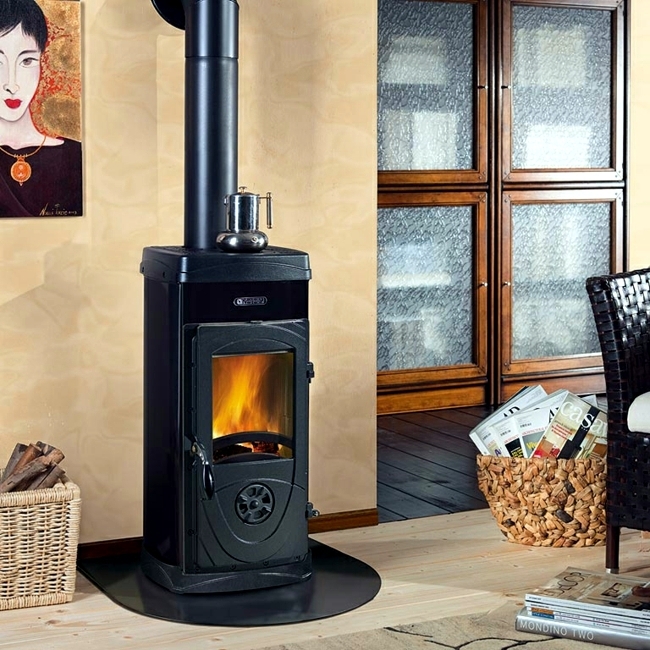 Traditionally, wood stove with hob and the cooking compartment is equipped. 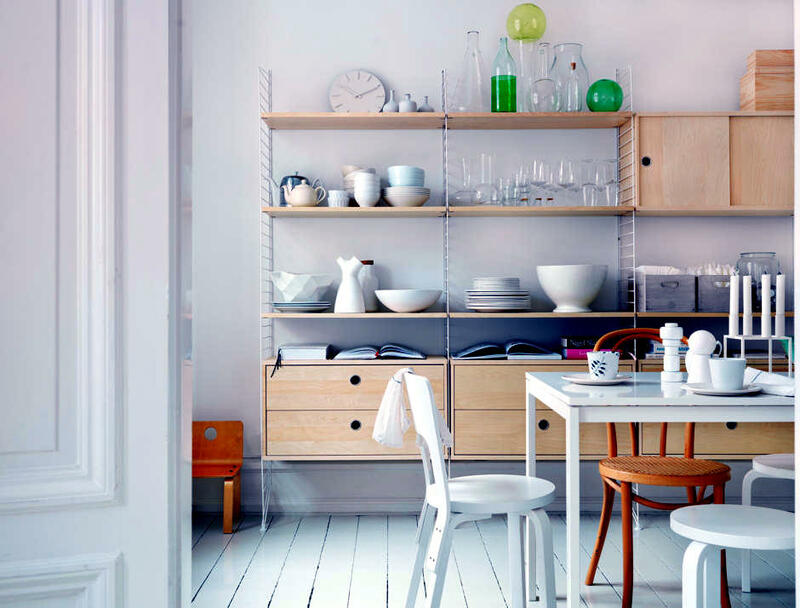 There, everything can be prepared - even pizza. 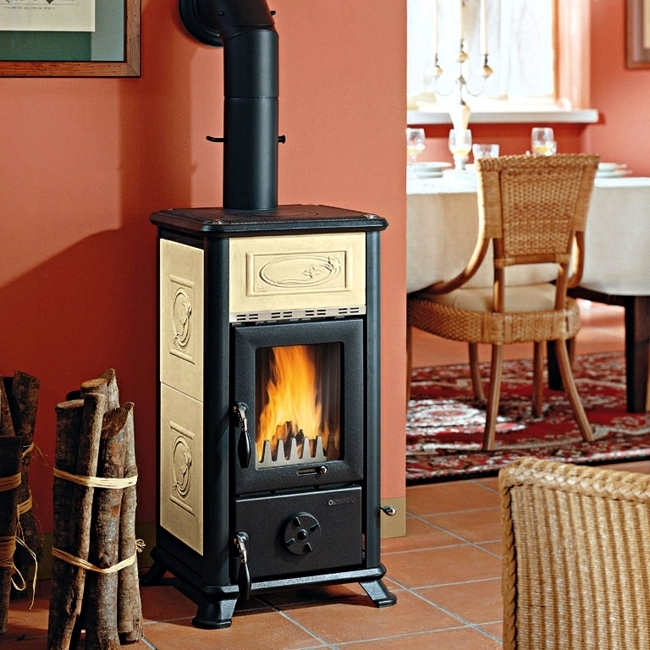 Traditionally it is served in a rustic style - which gives the room a warm look. 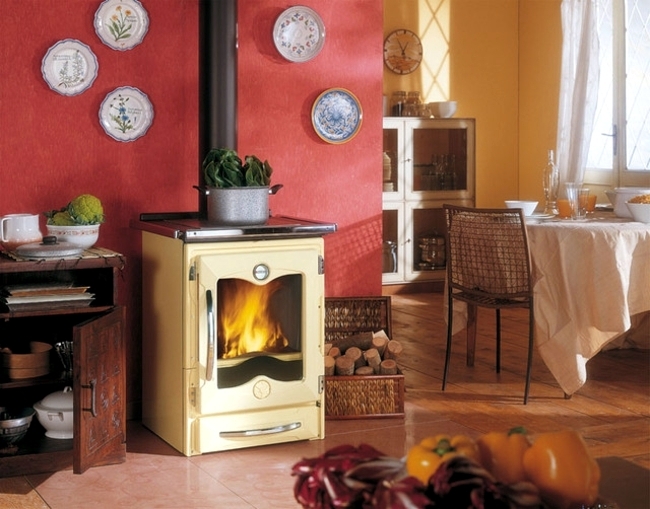 The models of the Italian company La Nordica combine cottage look with functionality. 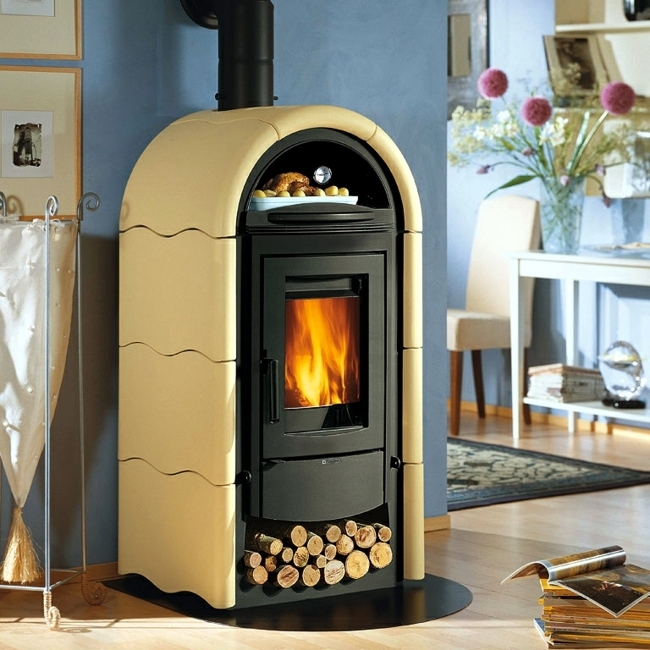 The manufacturer is known for its quality practices and fireplaces throughout Europe.